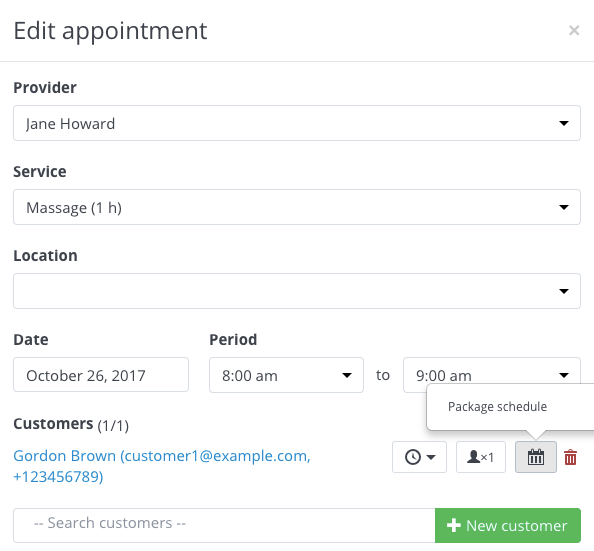 Do your clients book the same service regularly? Why not offer them a package? You can set discounts on packages to encourage more sales and increase customer loyalty. 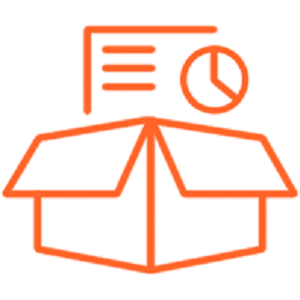 And you can set a validity period to make sure customers use their package deals. 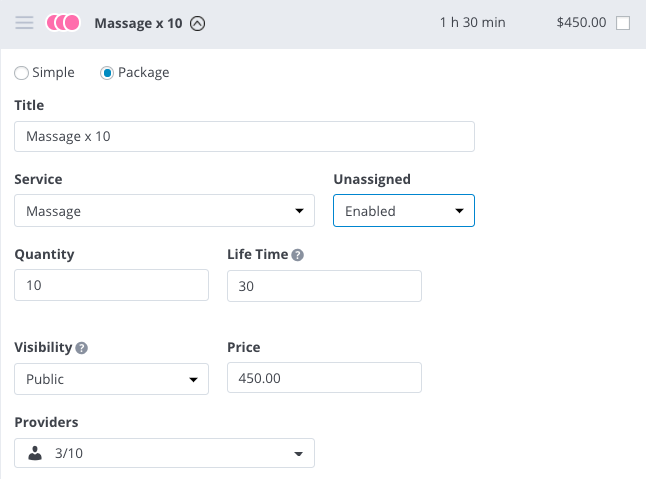 Your clients will love the fact that they can book their month’s massages in one package, making it easier for them and for you. 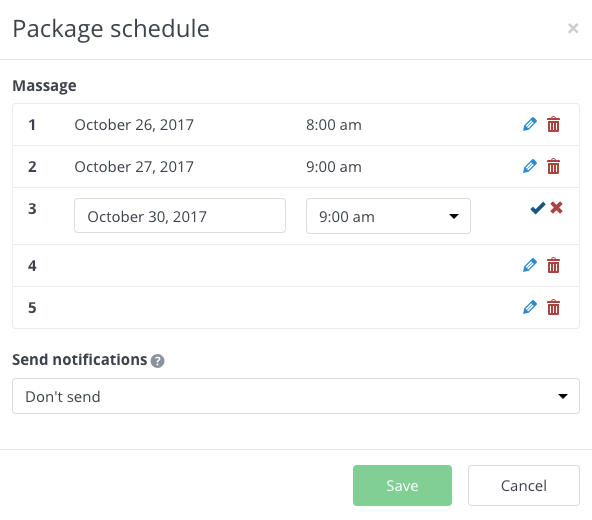 The current version of the Bookly Packages Add-on doesn’t support group bookings. So package deals are only available to single bookings. 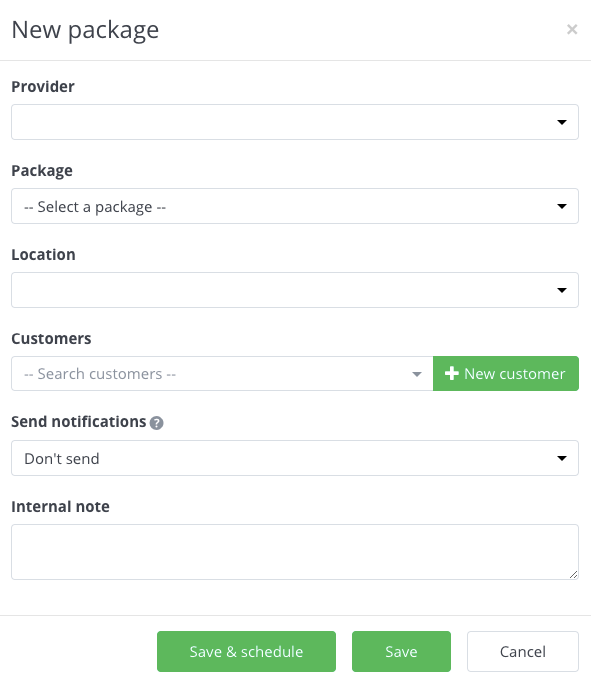 Easily set up and use the Bookly Packages add-on with our detailed documentation.